Kate Middleton is pregnant with third child! 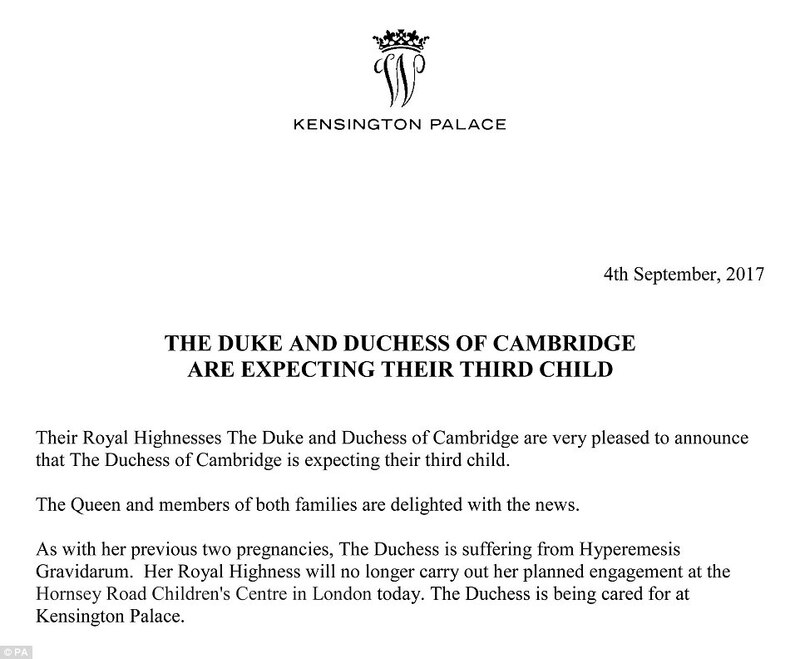 Congratulations are in order for the Duke and Duchess of Cambridge, as the Duchess, Kate Middleton is expecting her third child, as officially announced today. 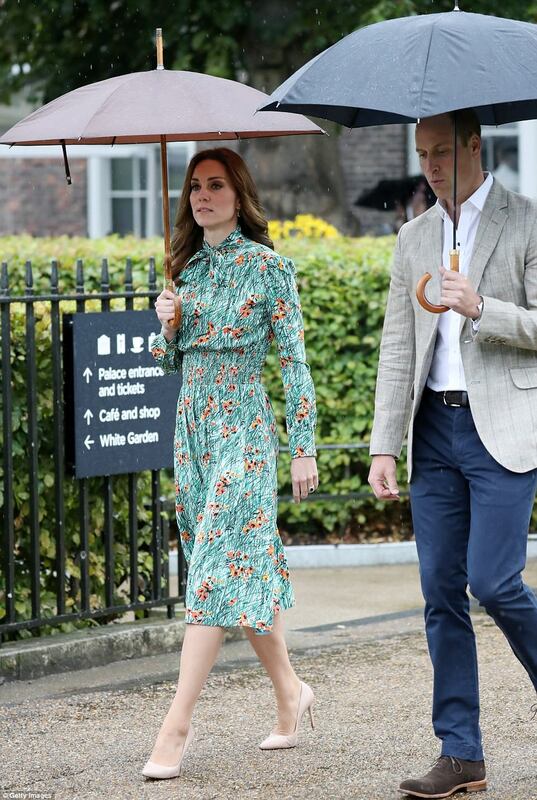 The Duchess, 35, is said to be between 8 to 12 weeks pregnant, and is suffering from severe Hyperemesis Gravidarum, and is being cared for at Kensington Palace. The Royals will welcome the new addition to the family, fifth in line to the throne, in April or May 2018, and will be sibling to Prince George, 4, and Princess Charlotte, 2. The Queen, and all members of the royal family are ecstatic with the news, and the fifth in line to the throne will bump Prince Harry down to sixth. Kate Middleton is struck down by severe morning sickness, as she experienced in her first two pregnancies, and has been forced to cancel royal engagements. 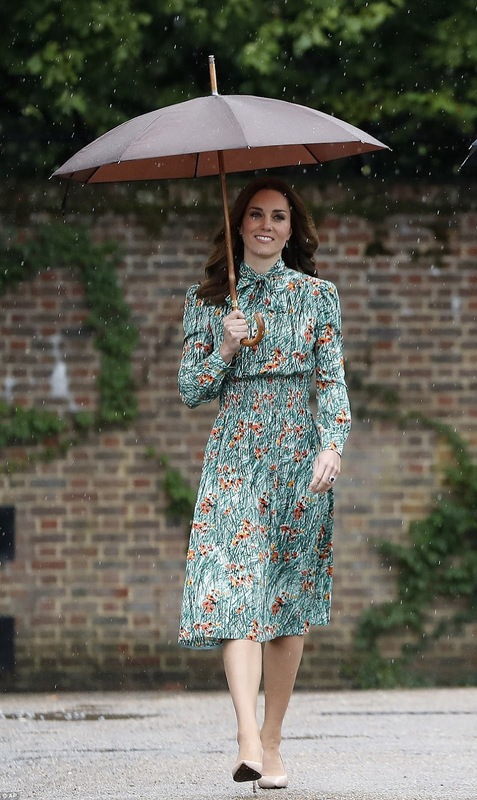 Rumours of Kate's pregnancy began to circulate when photographers arriving early for the Duchess's London engagement were told by staff that it was cancelled without any explanation. Kate's morning sickness while expecting Princess Charlotte forced her to make the pregnancy announcement earlier than the crucial 12 weeks period, and it is not confirmed with the third pregnancy too if she has passed the 12 week stage or not. Here's wishing Prince William and Kate Middleton the very best, and we all are looking forward to the Duchess's sophisticated maternity wardrobe. My Face Hunter: Kate Middleton is pregnant with third child!